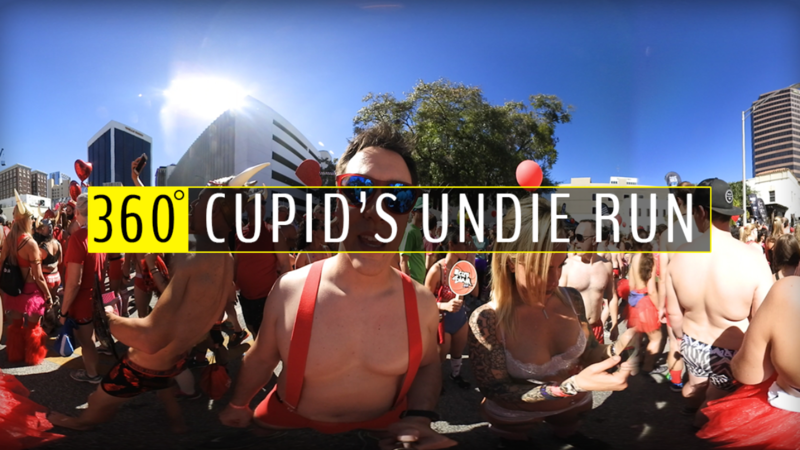 Cupid’s Undie Run in 360° Video! 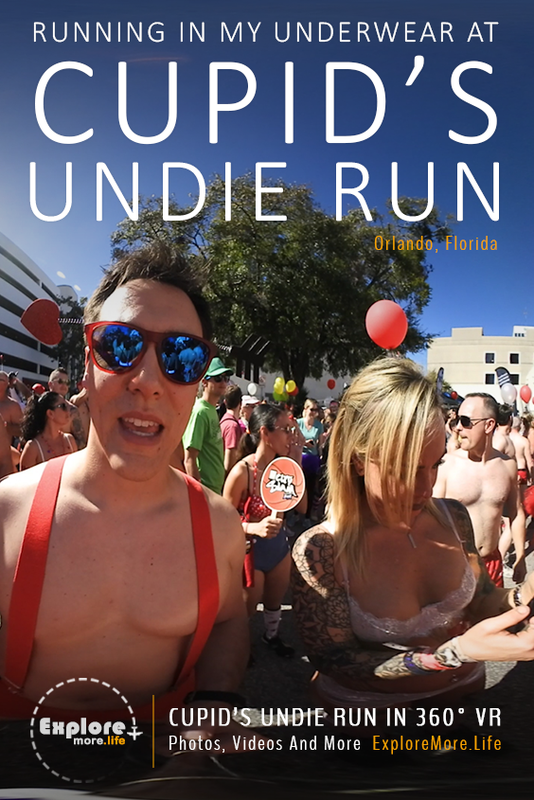 Imagine stripping down to your underwear with dozens of people and running through Downtown #Orlando for one incredible cause. Ladies and Gentlemen…I give you the Cupid’s Undie Run!